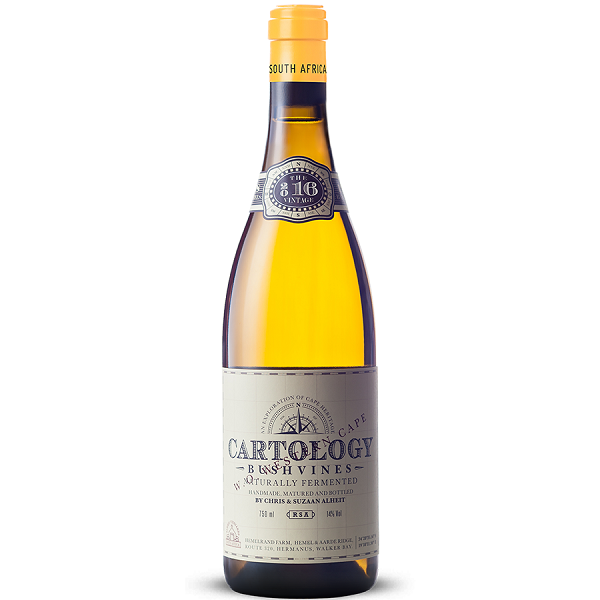 Cartology was the first wine Chris and Suzaan Alheit ever released and it remains their staple offering. 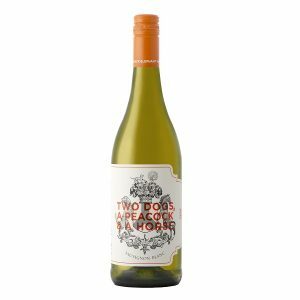 If you cannot get your hands on any of their single vineyard wines, then this is certainly the best possible introduction into their range of wines. Unmistakably showing their love for Chenin Blanc with 13% Semillon added to the blend of vineyard parcels in 2017. As a rule all the vineyards used in this wine must have a minimum age of 30 years and be dry farmed bushvines. Should the quality of the grapes from a specific vineyard not be up to their standard it would simply not end up in the final wine. 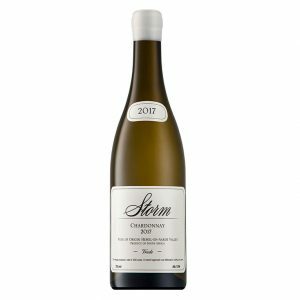 The quality of this wine can never be questioned, but the volumes might vary year on year. The Chenin Blanc parcels are from Skurfberg, Piekenierskloof, Paardeberg, Bottelary, False Bay and Tygerberg. 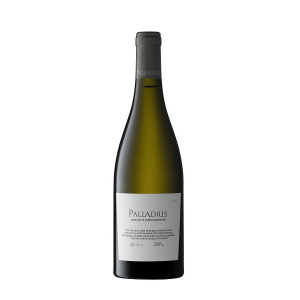 The Semillon portion comes from the La Colline vineyard in Franschhoek. Corlien describes the wine as one of her favourite vintages to date. Bruised apple, honeysuckle and smoky notes with a touch of fynbos and a beautiful taught salinity on the finish. Only old oak and concrete fermenters were used, so there is no oak expression on the wine. 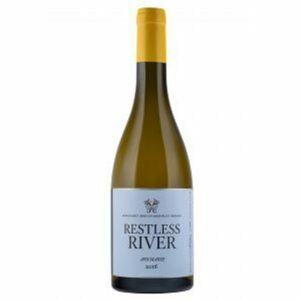 2017 has proved itself to be a fantastic white wine year in South Africa and this wine confirms that once again. Buy a few bottles for the future. You will be rewarded!